Get ready, beta testers. Microsoft Thursday debuted Windows 8 Release Preview, which is one of the last steps before a final release of Windows 8 this fall. Versions of the operating system are available for both 32-bit and 64-bit systems. As with past betas of Windows 8, Microsoft advises users to not install the operating system on a computer used for day-to-day work. There's also no going back without wiping your hard drive. You can't downgrade from Windows 8 since it cannot access the recovery partition of your hard drive. If you need to downgrade, ensure you have recovery disks readily available. If you are already running Windows 8 Consumer Preview or Developer Preview, Microsoft says you can upgrade to Release Preview. There's a downside to upgrading, though: you cannot keep any of your files. To run Windows 8 Release Preview, your test computer will need a processor with a clock speed of 1GHz or greater, 1GB (32-bit version), or 2GB (64-bit version) of RAM, at least 16GB (32-bit) or 20GB (64-bit) of available hard drive space, and a graphics card that supports DirectX 9 with a WDDM driver. For select features, you will also need multitouch support, Internet access, and a screen resolution of at least 1024 pixels by 768 pixels. If you meet these requirements, head over to the download page on Microsoft's site and enter your email and country. Since the free Release Preview is available in 14 languages, chances are you'll find a version of the software available for your region. 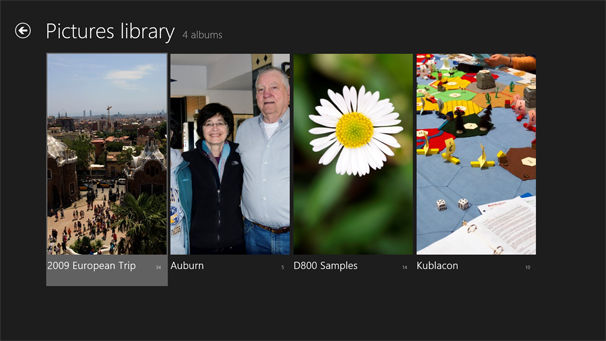 Windows 8's Photo app can display slideshows of local images in its Picture Library. Clicking 'Download' will start the download of the "Windows 8 Release Preview Setup." Running this application automates most of the set-up process, and selects the appropriate version of the preview for your machine. If you're a bit more daring and technologically savvy, Microsoft has provided direct links to ISO files. These must be turned into installation media that are burned to a DVD drive or copied to a USB flash drive in order to complete the install. That's the installation process in a nutshell, but again--be wary. This is preview software, so keep mission critical work off your test PC. 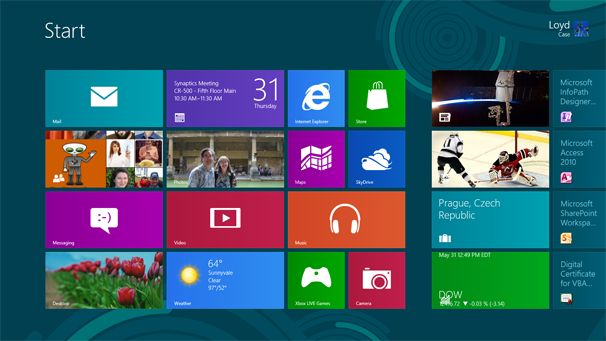 Have you installed Windows 8 Release Preview? Did you previously install the Consumer Preview? Let us know your thoughts on this latest release and anything you notice that needs a little work.